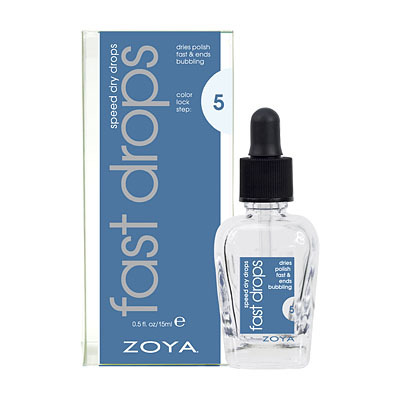 Breezi by Zoya can be best described as a soft, dusty, dirty medium cerulean blue with an opaque cream finish.Â A super chicÂ high-fashion denim look for nails. This polish does look a bit darker and more muted in real life than it looks on my screen. I like the color. I have fair, pink skin so bright colors don`t usually work for me, but this one is nice. I have decided I like polishes with a bit of shimmer better than creams, but this is a nice cream. I love this polish. It is so pretty! But it is darker than the picture shows. 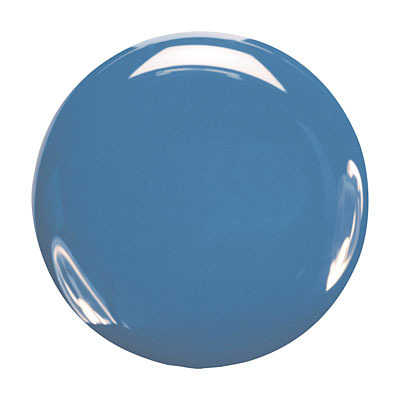 Breezi seemed like a bright medium blue but ended up much darker irl. Make sure you see plenty of swatches elsewhere because it will not look like this. Formula was fine as usual but the color did not work for me. This color is much darker than the picture makes it look, so go by the description or order a color spoon if you`re worried. It`s a nice dark pool blue leaning to the teal side. It`s a little dark for summer manicures but perfect for pedicures. When I ordered Breezi, I accidentally ordered two. And, after trying it, that`s ok with me! It takes 2 coats to reach good, solid opacity. 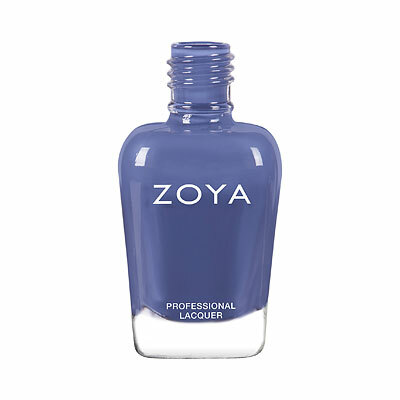 I`m super fair with pink undertones, and Breezi is one of the few bold blues I can wear. My complaint with Breezi: it`s difficult to remove! 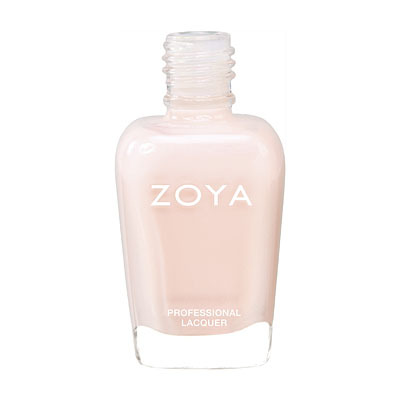 I use Zoya`s remover, and Breezi is a stubborn color, and always stains my skin as I remove it. Otherwise, it`s a great versatile summer color. Zoya Nail Polish | BreeziBeautiful color! I love the color, and it went on like a dream. Unlike any of the blues I already have. Color is slightly more subtle than it appears here, which I`m happy about. Pretty!